Good morning! 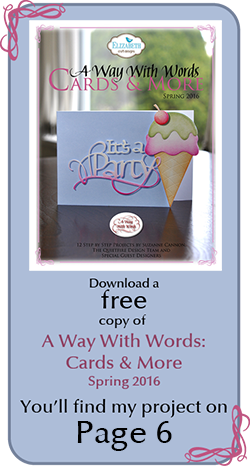 Thank you for stopping by to see my card for this week's Metallic Color Challenge at ODBD. 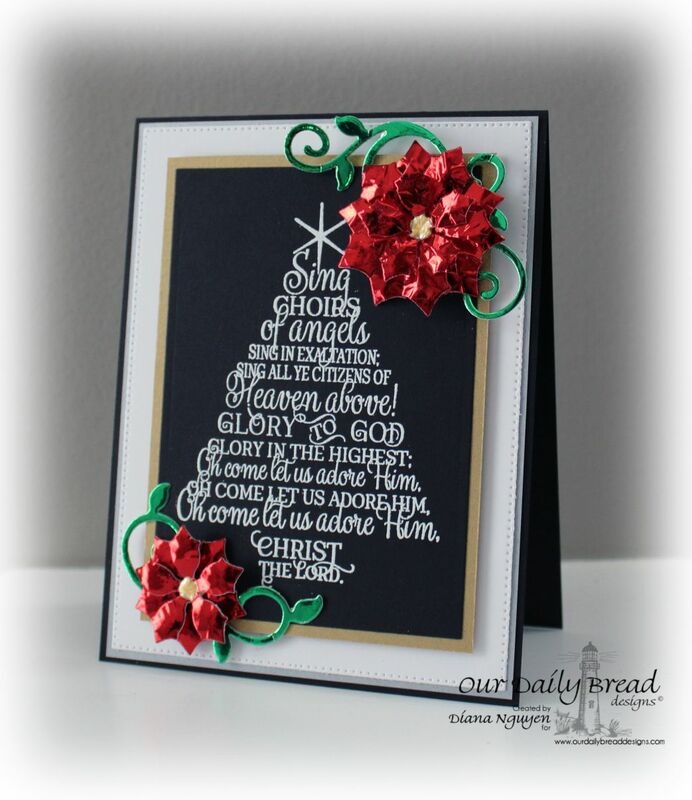 I started by embossing in white this month's new release Sing Choirs of Angels on black card stock. I trimmed it down and matted it with some gold card stock, white card stock cut with the pierced die from the Flourished Star Pattern die set and then another layer of silver card stock. All that on top of a black card base. Yep, I used all the colors in the challenge! But I needed a splash of red to make it a Christmas card. So I added in the corners poinsettias using Peaceful Poinsettia and Fancy Foliage out of bright metal foil sheets. I love the additional touch of color and shine. To see all the projects created for this challenge or to join in the fun click here. 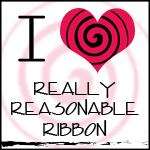 You have until October 11, 2015 at 8:00pm EDT to join us. By participating in the challenge, you have a chance to win a $15 ODBD Gift Certificate good towards the purchase of stamps in the “stamps column” on the ODBD website, or to be spotlighted on the ODBD Blog at our next challenge. The random prize winner will be posted on our next challenge post. Please do not post on Flicker as many of us do not have the ability to comment on your cards nor can we spotlight your cards on the blog. What a stunning card, Diana!! 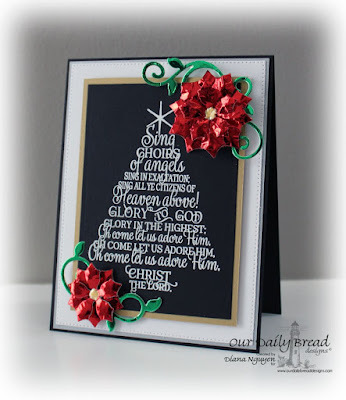 I just love the layered poinsettia and your stamping of the tree on white on black. Very elegant and striking my friend! Chris is right...stunning is the word!!! Your creations inspire me always!! Beautiful job!! HUGS!! Such an elegant chalkboard card! Beautiful Diana, your poinsettias are just gorgeous in the ruby slipper red and metallic green flourishes! Wow! I love them and your framing is so classic and pretty too! Really beautiful card...both the message and the unique poinsettias! This is gorgeous!! Love the chalkboard panel with your pop of color- perfect for Christmas! Hugs and have a blessed week, my friend!! I love everything about it! The chalkboard look of course reaches out to me...but I love it coupled with the sparkle. Also, love the wording...how it is shaped, etc. Phenomenal job!! Oh I like your extra shine with the poinsettias! It really rocks, Diana! Diana, this is gorgeous with this tree and the words of this wonderful Christmas hymn. Stunning with all the colors and especially with the touch of red poinsettias (definitely perfect). Hugs!